It’s been a year since Mobile United sponsored its latest round of “Community Conversations on Race Relations” in Mobile and Baldwin counties. 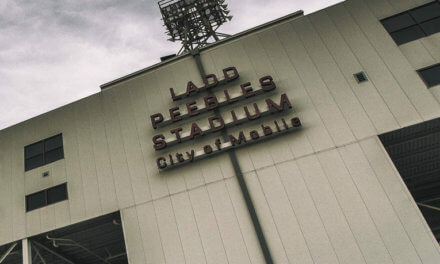 Originally part of an initiative dating back to the 1990s, the more recent conversations were encouraged by Mobile Mayor Sandy Stimpson, a wealthy white businessman, after he intervened to end an apparent racial divide on the Mobile City Council regarding the nomination of his predecessor, Sam Jones, to the board of commissioners at the Mobile Area Water and Sewer Service. Roughly nine months earlier, Jones, a black man with a long but comparatively unprofitable career in the public sector, had lost a similarly divisive mayoral election to Stimpson after a campaign frequently stained by casual allusions to racism. Jones’ subsequent nomination to the MAWSS board was endorsed by the council’s three black members, while its four white representatives, citing concerns about Jones’ competency for financial management and respect for public transparency, stonewalled the appointment. At a time when Stimpson’s administration was still crafting an agenda and working behind the scenes to attract new industrial development and business investment while site work at Airbus’ first U.S. assembly line was ongoing at Brookley Aeroplex, the council’s segregation over Jones’ nomination reached a climax on May 13, 2014, when Stimpson walked out of a council meeting after the black delegation retaliated by abstaining from a vote to approve a common neighborhood expenditure. 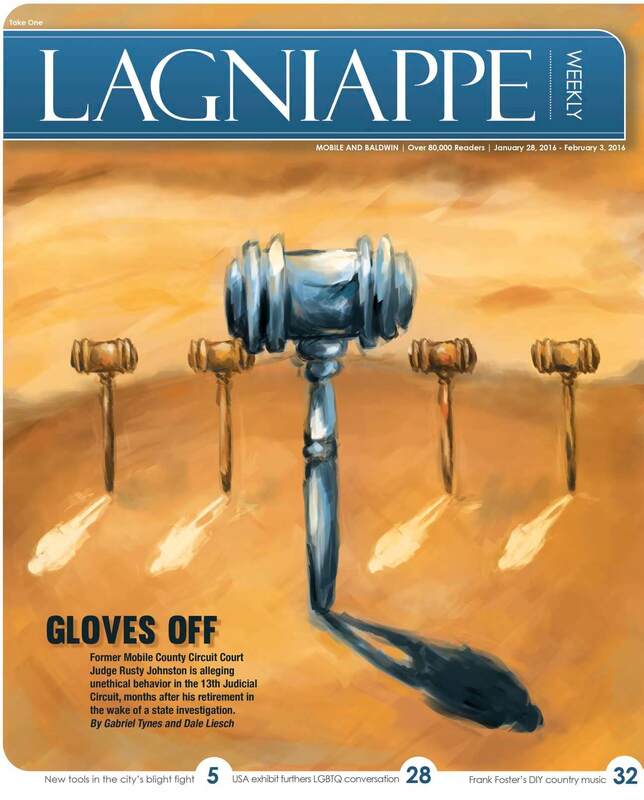 (Daniel Anderson/Lagniappe) The nomination of former Mayor Sam Jones to the board of commissioners at the Mobile Area Water and Sewer System in 2014 resulted in an apparent racial impasse on the Mobile City Council. 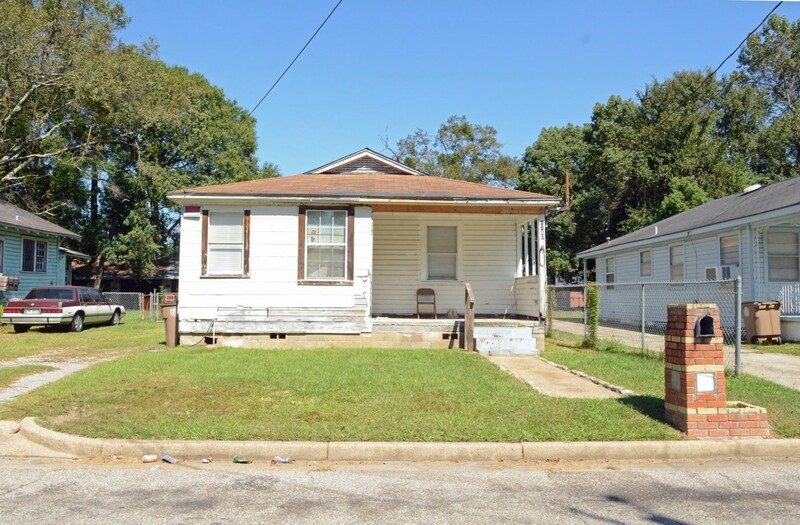 According to 2010 census data, more than 85 percent of Prichard’s 22,000 residents are black, compared to just over 50 percent of Mobile’s residents. Stimpson defeated Jones by just six percentage points in the election. At best, the robocall was racial fearmongering. It was Council President Gina Gregory and District 5 Councilman Joel Daves who eventually cast the deciding votes, joining Fred Richardson, Levon Manzie and C.J. Small in approving the Jones appointment and putting the division to bed. Notable is the fact that the Mobile City Council, in its current form, was created amid allegations of racism. In a city that periodically promotes its exclusion from the violence that plagued many U.S. cities during the Civil Rights era, it was a lawsuit brought on behalf of its black residents — only settled by a consent decree in 1983 and a special election in 1985 — that resulted in the mayor-council form of government and the first representation of minorities in municipal affairs. Despite a historical absence of rioting, racially motivated church bombings, lynchings of voter registration activists, or beatings and mass arrests of nonviolent protesters, Mobile, like much of the country, can’t ascribe it to racial unity. 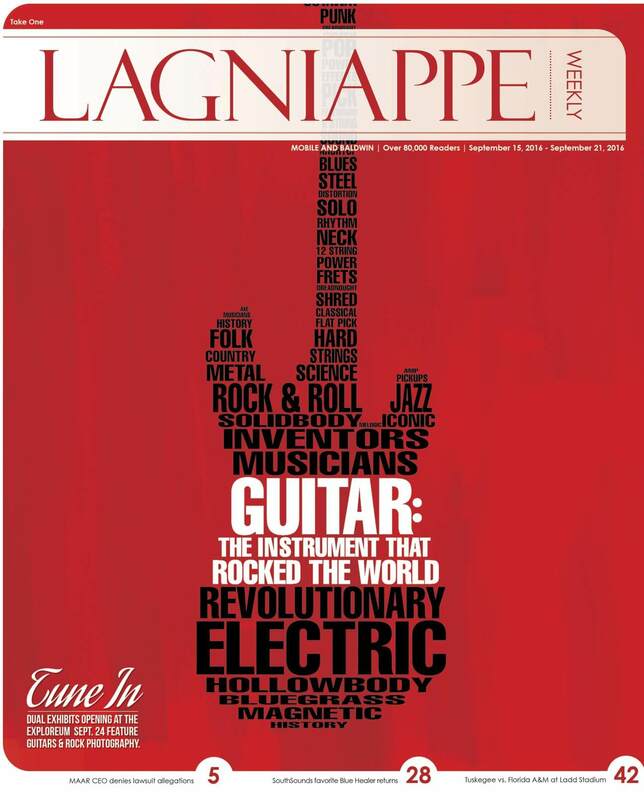 On the contrary, according to data gathered by Lagniappe to be incrementally published in print and compiled completely online in the coming weeks, the city is still largely segregated — with black and white residents generally living in separate neighborhoods, with glaring disparities in household incomes, family structure, home ownership, educational achievements and, in some cases, political representation. Dr. Joe’l Lewis, a member of Mobile United’s race relations committee who organizes Community Conversations, isn’t surprised by the statistics. Earlier this week she suggested data often states the obvious, yet doesn’t necessarily lead to action. But while hundreds turned out for the initial community conversation at the Alabama School of Math and Science in August 2014, with 80 percent of survey respondents indicating race relations in the city needed to improve, attendance at subsequent events dramatically tapered. 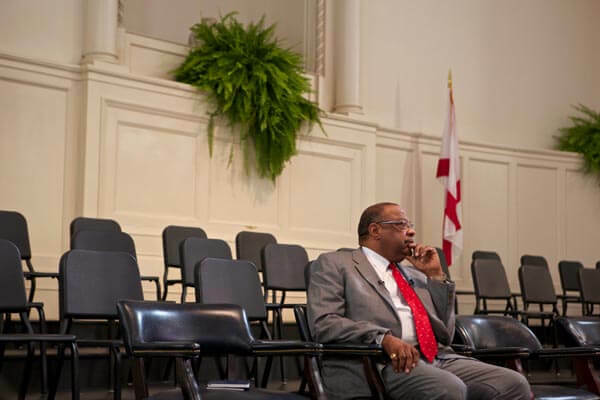 A conversation at a historically black church in Fairhope last April drew only two black attendees of 18 total participants. One was a facilitator for the conversations while the other arrived just to unlock the facility, but ended up staying to participate. Katherine Pitman, executive director of Mobile United, said the initiative is admirable, even if the community’s participation is not. Lewis said the lack of participation is indicative of a broader pattern of people of all races being generally reactive, rather than proactive about racial dialogue. Undeniably, the topic of race continues to be omnipresent in the national conversation, from the election of the first black president, to increasing exposure of law enforcement practices in black communities, to the debate over the legacy of the Confederate flag or the modern merits of the Voting Rights Act. In March, President Barack Obama stood on the Edmund Pettus Bridge in Selma to commemorate the 50th anniversary of “Bloody Sunday,” noting that while many things have changed, “we just need to open our eyes, and our ears, and our hearts to know that this nation’s racial history still casts its long shadow upon us.” Less than four months later, he was leading mourners in a rendition of “Amazing Grace” at a memorial service for nine black victims of a racially motivated shooting by a white supremacist at a church in Charleston, South Carolina. Absent the violence, it’s still hard to imagine the same sentiments and perceptions don’t exist in Mobile and surrounding areas. According to data provided by the city, in the 2013 mayoral election, the 18 precincts won by Sam Jones were in neighborhoods averaging 71.3 percent black, while Stimpson’s victory in the other 20 precincts came courtesy of a population with 63.1 percent identifying as white. (Cartography by Thomas Strange, data courtesy of city of Mobile, U.S. Census and American Fact Finder) Use the “visible layers” button in the top right corner to view demographic data from each precinct. Stimpson’s supporters enjoyed an average household income of $48,981, which is 17.3 percent more than the state average. Jones’ precincts on the other hand, earned an average of $31,096, or 25.3 percent lower than the state average. The poorest precinct in the city — a triangle bounded by Michigan Avenue, Virginia Street and Interstate 10 — earned just $17,556 per household, according to the U.S. Census Bureau’s American Community Survey. It’s 84 percent black. Only 32 of 1,243 voters in the precinct supported Stimpson for mayor in 2013. Councilman C.J. Small’s mortuary is there. Across town, the richest precinct in the city reported an average household income of $108,868. 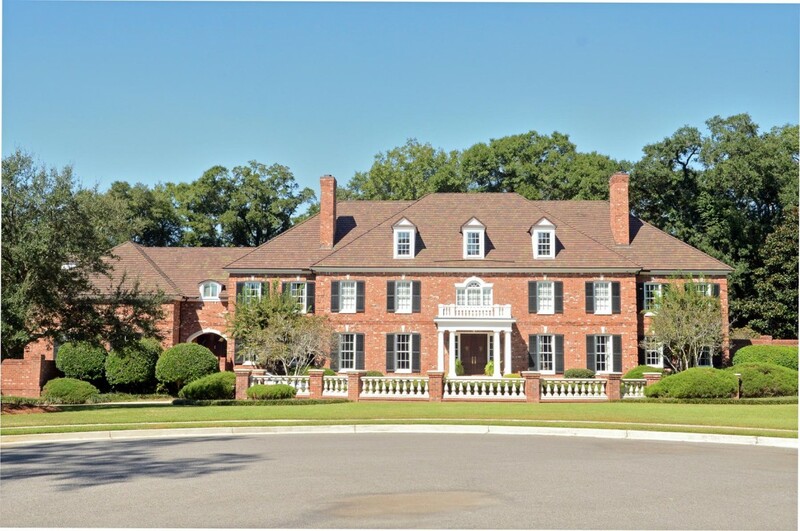 Restricted to the neighborhood surrounding the Country Club of Mobile, it’s 95 percent white. There, only 101 of 1,275 voters supported Jones. Councilman Joel Daves’ house is there. In the Mobile-Daphne-Fairhope statistical area, census information indicates African-Americans have a median age 9.7 years younger than whites, meaning they don’t live as long. Where 54.8 percent of white family households are anchored by a married couple, the same is true for only 27.3 percent of black family households. Black females are three times more likely to raise a family alone than are white females. Among all adults over 25 years of age, 18.2 percent of African-Americans have less than a high school education, compared to 11.6 percent of white adults. Reported unemployment for 2011-2013 was 4.9 percent for white workers in the local labor force, but 10.2 percent for black workers. White households earn almost twice as much as black households, while African-Americans are more than three times as likely to rely upon the federal Supplemental Nutrition Assistance Program. Black people in Mobile and Baldwin counties are less likely to have private health insurance, more likely to have public health insurance and more likely to have no insurance at all. Home ownership is a coin toss in the black community compared to 73.6 percent of white families, and black-owned homes tend to be older, less efficient and in located in neighborhoods with higher crime rates and lower performing schools. Asked if it was possible to empathize with such disparity, Stimpson affirmed. But he suggested the more any group spends time assigning blame, the less time can be spent working on possible solutions. Initiatives Stimpson’s administration has endorsed to help even the playing field include hiring a consulting firm to diversify hiring and promotions in public safety departments, combating blight and seeking creative funding for redevelopment in low-income communities, taking a softer approach to prosecuting misdemeanor offenses in favor of a targeted assault on pervasive and violent crime, and introducing changes to municipal court to give judges more flexibility with adjudication. The Mobile City Council also unanimously lobbied the Mobile County Personnel Board to remove a question from job applications asking candidates if they have ever been arrested. Lewis said an honest answer admitting a previous arrest often disqualifies capable minority candidates, whether or not they were convicted of a crime and regardless of its severity. Among other disparities, black males tend to become ensnared in the criminal justice system at a higher rate and a younger age than white males. Mobile United’s community survey on race relations reported that from a group of more than 800 respondents, 45.6 percent believed defendants were treated differently by local law enforcement officers and courts based on their race or ethnic backgrounds. Asked whether the Mobile Police Department treated people fairly in all areas of the city, 39.3 percent of respondents disagreed. The MPD regularly arrests more individuals than any other law enforcement agency in the county, but since Chief James Barber was appointed by Stimpson in 2013, crime fighting tactics — particularly in minority neighborhoods — have markedly changed. In contrast to his predecessor Michael T. Williams, a black man, Barber, who is white, has emphasized “community oriented” policing. Essentially, it’s a practice of sharing intelligence with citizens interested in eliminating systemic, felonious crime in their neighborhoods, while officers take a more tolerant approach to the enforcement of misdemeanors where no person or property was harmed. (Courtesy of Mobile United) Select results from the Community Survey on Race Relations. Barber once referred to Williams’ department as an “occupying force,” and often says his new approach favors “outcome over output.” Indeed, comparing the first six months of 2013 and 2015 finds the total number of bookings at the Mobile County Metro Jail fell 23 percent. A random sample of bookings from that same period found the percentage of African-Americans booked into the jail fell as well, from 58.65 percent during Williams’ tenure to 55.05 percent during Barber’s. 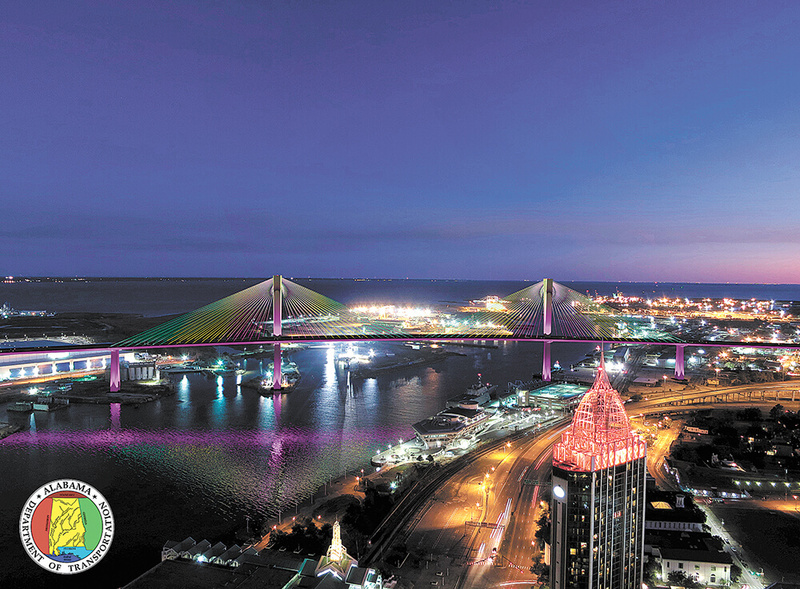 Greater Mobile County is 34.6 percent black, according to the 2010 census, while African-Americans make up 50.6 percent of the population within the city limits of Mobile. Meanwhile, according to the city’s 2014 Comprehensive Annual Financial Report, the number of cases processed by the city’s municipal court soared during the first year of Stimpson’s administration. In the last term of the Jones administration, the court handled an average of 70,072 cases per year. But in 2014, the court processed at least 86,606 cases, representing an increase of more than 23.59 percent. At the time, the city had yet to finalize changes to the litter ordinance, so environmental cases stayed at levels comparable to previous years, but significant increases were seen in domestic violence, traffic and criminal cases. Last June, city attorney Ricardo Woods cited the Department of Justice report on the police department and court system in Ferguson, Missouri, a city embroiled in civil unrest after a white police officer shot and killed an unarmed black teenager during a confrontation in August 2014. Woods said in Mobile, the administration was working to prevent similar complaints from low-income residents about the threat of jail time for the inability to pay fines. Earlier this week, Chief Municipal Court Administrator Nathan Emmorey agreed, adding police officers have the ability to issue “Uniform Non-Traffic Citations and Complaints” for minor offenses and magistrates have the discretion to issue warrants or court summons. “Typically, we’ve issued warrants, but are making a move to issue more summons as we work toward getting defendants through court,” Emmorey said, noting that new software implemented just last week should make the process even more efficient. The Department of Justice was also critical of Ferguson’s reliance upon criminal fines and court fees to prop up its municipal budget. In 2014, Mobile collected more than $3.1 million in fines and forfeitures for the benefit of its general fund, including $1.17 million in fines, $405,243 in driver’s education fees and $350,461 in court costs. But the number represents a decline of more than $1 million compared to each of the previous three years, and only accounts for about 1.3 percent of revenues in the city’s $230 million annual budget. Last year the city established its first Municipal Court Judicial Administration Fund, which is “used to account for activities funded by dedicated revenues established by State statute which are required to be used for the judicial administration of the Municipal Court.” In the prior fiscal year, the Stimpson administration noted, these activities were reported as a component of the General Fund. Five percent of certain municipal court fines also contribute to the Police and Firefighters Retirement Plan, but only amounted to around $90,000 in fiscal year 2014. In a separate concern, U.S. Attorney Kenyen Brown also noted “substantial” barriers to reentry to the workforce for convicted offenders. “It’s very disheartening for me to see people who have served their time for engaging in criminal conduct, continue to be denied employment and services which really, for their rest of their lives, can encumber them from becoming full citizens,” he said. Locally, Brown sponsors Project H.O.P.E. (Helping Offenders Pursue Excellence), a nationwide effort to find gainful employment for ex-offenders. In the Mobile area, manufacturers, industry and some trade businesses have partnered with the program. A related event is scheduled Oct. 15 at the Mobile Marriott. But weeks later, he found himself wearing a Tyvek suit and a respirator, power washing chicken houses in Iowa in the middle of the summer after the USDA ordered millions of birds exterminated to prevent an outbreak of bird flu from spreading. Napier said he’s submitted dozens of applications to employers, but can’t get them to return follow-up calls. (Courtesy MCSO) Information from the first six months of 2013 and 2015, when there was a 23 percent decline in arrests from 14,078 to 10,716. For his part, Chief Barber said the riots in Ferguson were the result of a shared mistrust between citizens and the city’s administration, and he suggested problems like widespread unemployment and poverty among citizens can be powder keg, particularly if incidents like officer-involved shootings are mishandled by an indifferent and insensitive police department. The MPD’s 2014 annual report noted 60 complaints filed by citizens regarding officer conduct, involving 86 employees and 140 areas of concern. Nineteen employees were cited for improper conduct, primarily for procedures or demeanor. Three incidents of improper use of force were identified by internal affairs, but the two reports of racial bias were determined to be unfounded. In last three years of Chief Williams’ administration, internal affairs investigated a total of 95 citizen complaints, citing a total of 24 MPD employees for improper conduct. Again, it was primarily rooted in procedures or demeanor and again, no incidences of racial bias were substantiated. Elaborating on citizen complaints and internal affairs investigations, Barber said institutional racism isn’t evident within the MPD. Meanwhile, Lewis has traveled the country, sharing ideas and practices with a goal of keeping the conversation going. She singled out Seattle, Washington as one example where substantial progress has been made with race relations — the city even has its own Office of Civil Rights. This is part of a series of stories examining race data in Mobile and Baldwin counties, for more, visit lagniappemobile.com/series/DiverseCity.